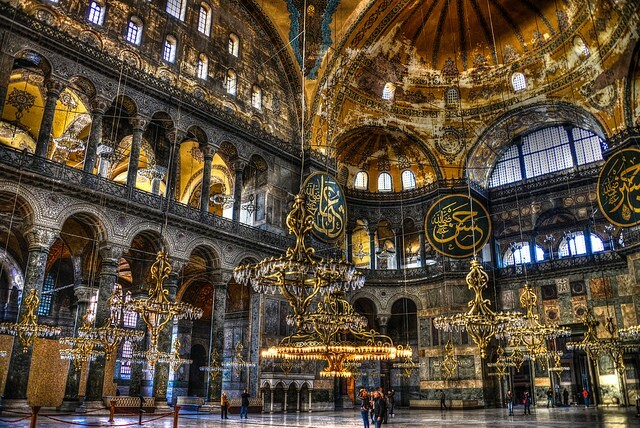 Touring Turkey’s palaces and houses of Worship could keep you busy for weeks. 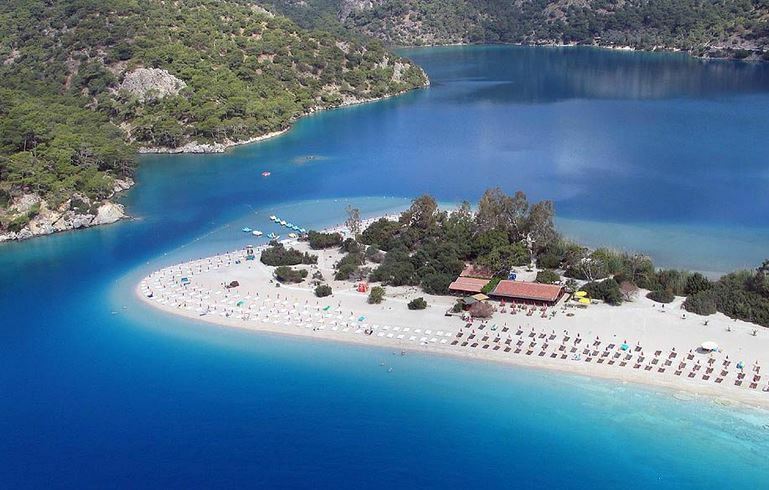 The natural landscape of Turkey is very impressive and every tourist who visits this place will fall in love with it. 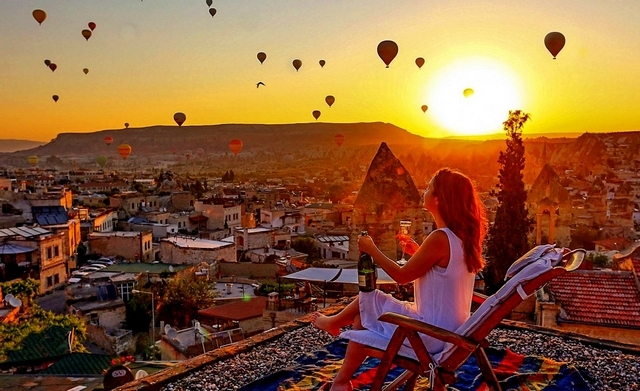 Turkey offers wealth of various destination to the travel lovers. It has amazing tourist destinations which you might not even hear of till date. To plan your travel, do check out www.holidayme.com/holidays for more info. It is a geological oddity of towering boulders and honeycombed hills. It has a fantastic topography mixed with human history. The Rockstone formations in this region are due to the volcanic eruptions. One strange yet beautiful thing about Cappadocia is that every hillside is carved into beautiful homes connected by steps or ladders. It is one of the worlds best places to have a hot air balloon ride. If you haven’t visited this place in Turkey, then you are missing out on something truly valuable. 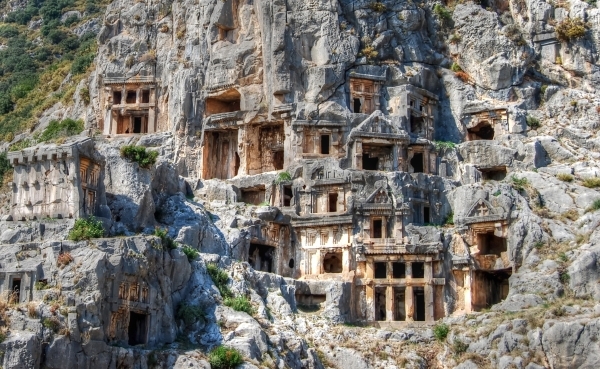 The Lycians believed that after death they were carried to the afterlife by magic creatures and hence they placed their ancestors in the cliffside. These tombs are grandeur inside out. This is considered as one of the most beautiful buildings in the world and is one of the top things to visit in Istanbul, Turkey. This building has grandeur looks both internally and externally. The frescoed interiors of this building remind you of Constantinople’s power. If you are visiting Istanbul, then make sure to put this place on the top of your to-visit list. This place reminds you of the history and culture of Sultans. The sultan’s era started from this place and extended up into the Middle East and Africa. The public gardens were under the Royal Court control, but now they are available to the public. It is one of the top sightseeing places in Turkey. 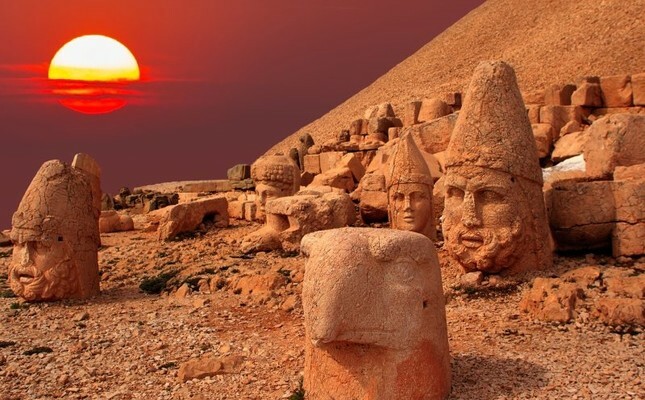 This place is scattered with broken remnants which guard the Mount Nemrut. It is one of the most peculiar archaeological sites in Turkey with giant stone heads of forgotten Gods. The best time to visit this place is during the sunrise, as you can see these statues looming out of the dark. This place is located south of Antalya. It has a jaw-dropping Roman theatre where the ceremony of Marcus Aurelius rule is celebrated every year. 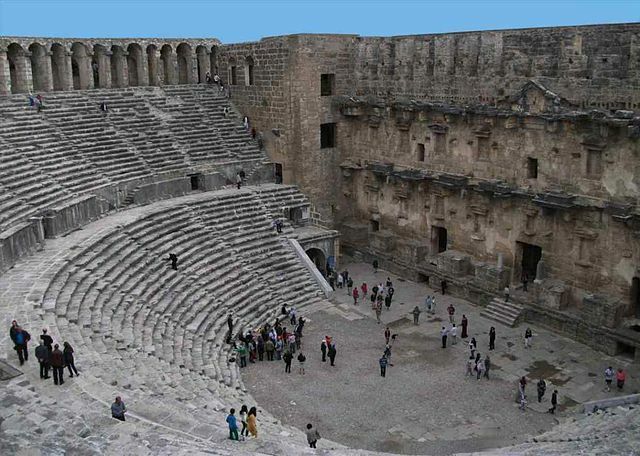 It is one of the best examples of Classical age theatre and antiquity star attraction in Turkey. 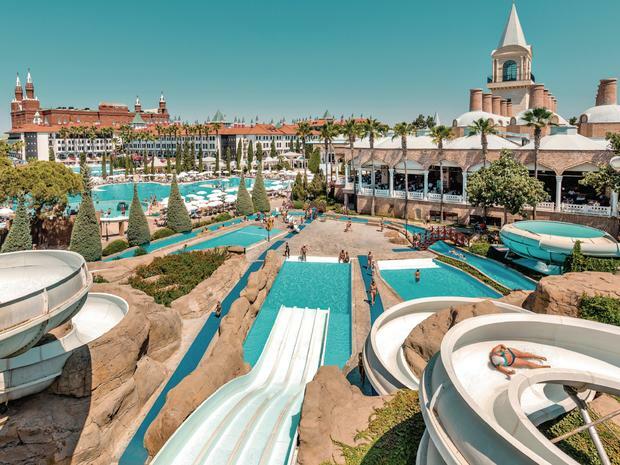 This is located near a vast hilly area, Antalya. If you have time, you can explore more ruins over this vast hilly area. If you are a beach lover, then this is the right place for you to visit. It has gorgeous coastal views with hidden coves sporting white sand beaches, and hundreds of scattered islands making it a perfect choice for exploring the sea. 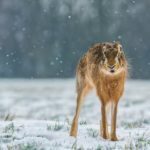 So, these are some of the unusual and best places to visit in Turkey which you must not visit on your next visit to Turkey. Also Read: 10 Best Ice Hotels of the World to Chill Your Body and Soothe Your Soul! 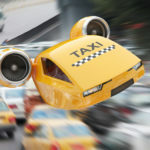 Previous article Some Crazy Amazing Technologies That Are Waiting For Us In Future!